In January the Peruvian FairMail teenagers set out on an unforgettable photography trip into the Peruvian Andes. Or click here for pictures of this great trip! There are three more FairMail photography trips planned for the coming months. 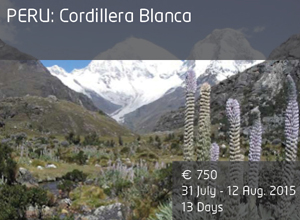 Including a breath taking trip into the Cordillera Blanca in the end of July where we climb up to a beautiful 4.600 meter high glacial lake together. To learn more about FairMail’s photography trips, click here.